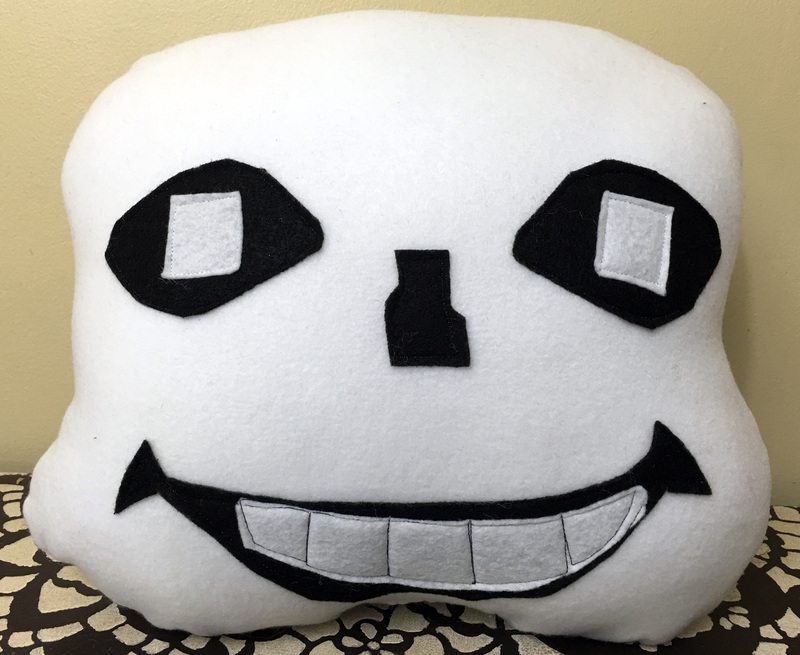 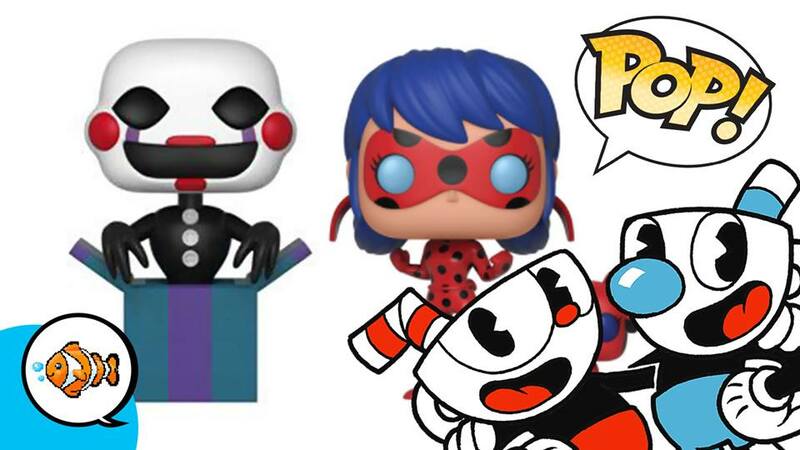 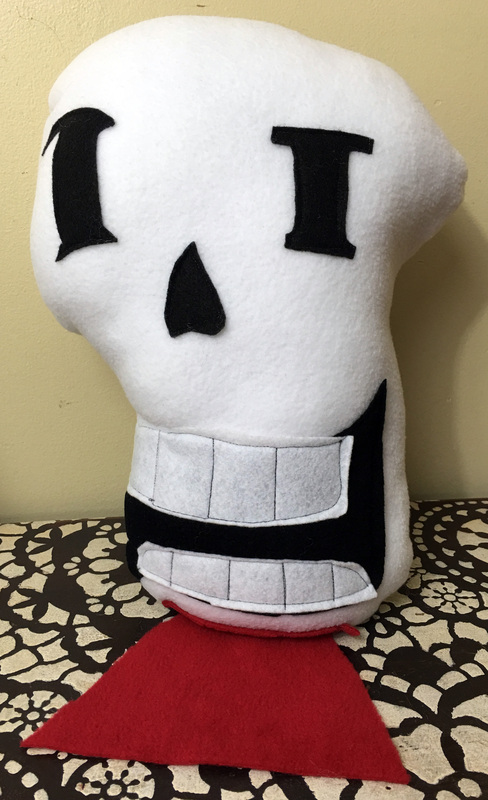 Home Geek Sans and Papyrus Fan Made ‘Undertale’ Plushies! 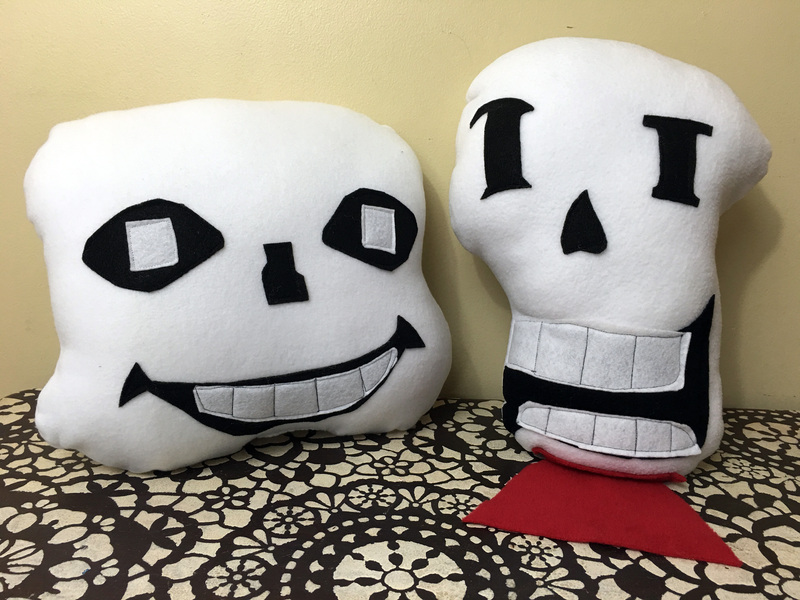 Sans and Papyrus Fan Made ‘Undertale’ Plushies! 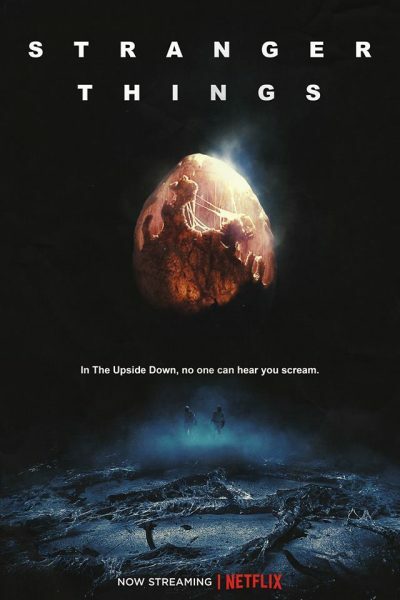 Stranger Things 80’s Parody Posters are Like Totally Awesome!